On 28 December 2015, during the first Test between England and South Africa, the news of AB de Villiers contemplating retirement from the longest format of the game broke out for the first time. There were several reasons believed to be behind the thought, but excessive workload was reported to be among the greatest. 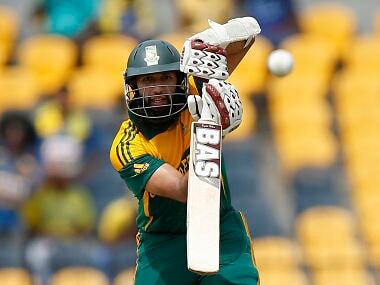 In a matter of weeks, de Villiers confirmed the rumours as he expressed concerns about his long-term future when he was named the stand-in captain of the South African Test side after Hashim Amla's resignation. On 16 January 2016, he turned away from his earlier misgivings and denied talks of him considering a Test retirement. “I was never thinking of leaving Test cricket at all,” he said. Now, after almost 18 months since he last committed to Test cricket, de Villiers has reignited doubts about his future after suggesting that a final decision on the same will be taken after he meets Cricket South Africa in August. Considering all that has transpired in the past, it would be best for both CSA and de Villiers to finally arrive at a definite and mutual agreement regarding the star’s future when the proposed meeting takes place. For the better part of the past two years, it wouldn’t be an exaggeration to say that de Villiers has been trying his best to juggle between his aspirations to play for South Africa and avoiding a burn out. While the 33-year-old has stressed upon his intention to lead the side in ODI format time and again, it seems being the team’s premier batsman and also its leader is just becoming too much for the modern great. He made some questionable decisions as the captain in the 2017 Champions Trophy, such as bringing in Wayne Parnell into the attack against a struggling Pakistan batting line-up, at a time when Morne Morkel was bowling one of the spells of the tournament. Even in the game against India, while the blame of an uncharacteristically slow start can’t be directly put on him, it isn’t conceivable that he wasn’t a part of the think tank that decided on that course of action. It is visible in his tone, his body language, and the way he is bereft of answers at press conferences after losing games that playing all three formats and being the leading light for his country isn’t something that de Villiers is up for at the moment. Since he last played a Test match, South African cricket appears to have moved on. Under the leadership of Faf du Plessis, who took over the reins after de Villiers stepped down, South Africa have registered impressive Test series wins against Australia Down Under, against Sri Lanka at home along with the triumph over New Zealand. 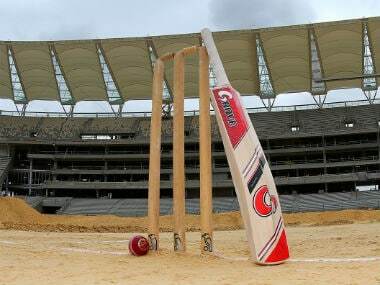 They have invested in young players like Temba Bavuma, pushed experienced players such as JP Duminy to take more responsibility and have brought back Quinton De Kock in a Gilchrist-esque role to further bolster their batting. With Hashim Amla at number three, followed by Duminy, Du Plessis and Bavuma, the Proteas have a settled batting line-up in Tests. 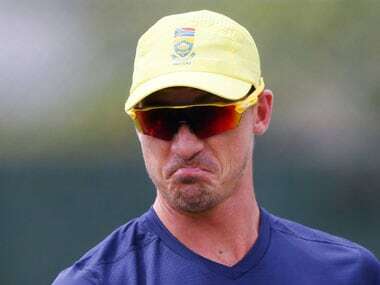 Considering the fact that de Villiers has been complaining about workload for a while now, even if one agrees that picking and choosing the series in which he will be available is the best way forward to keep himself fresh, it can’t be entirely denied that giving such a free hand to a player does set a bad precedent for the rest of the team. It is something that wouldn't be well-received in a team sport; it won’t be long before people start taking note of this. It would give an impression that after reaching a certain level, you can pick and choose when to turn up for your country, which wouldn’t be a message that would please many. It was something that Jacques Kallis tried his hand with in the build up to the 2015 ICC World Cup. But he didn't make it to the World Cup, and this is something that de Villiers must keep in mind before making any decision. De Villiers has clearly outlined his desire to play and win the 2019 World Cup in England. For South Africa to have a chance of winning it, they must ensure that a fit and fresh de Villiers takes the field. The 33-year-old too needs to understand that he doesn’t have to unnecessarily put burden on himself leading up to the World Cup. In de Villiers' old mate du Plessis, South Africa already have a more than able leader with proven abilities who enjoys a good rapport with his teammates. 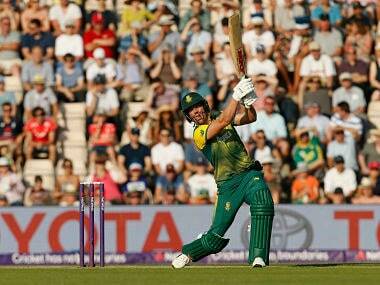 Having led South Africa for over a year now, du Plessis taking up the captaincy could free up de Villiers mentally. And considering the mayhem that he is capable of in limited overs cricket, no team would enjoy the sight of coming up against him in such a situation. Therefore, it's time de Villiers looks in the mirror and reassesses what all he wants on his plate — because clearly he isn’t enjoying all of them.